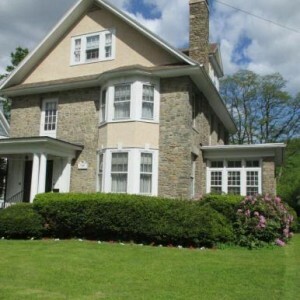 This stone built home is unbelievably unique and beautiful. 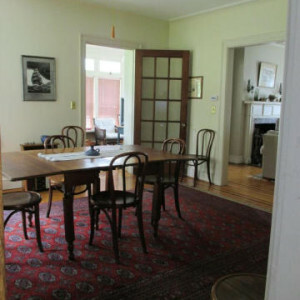 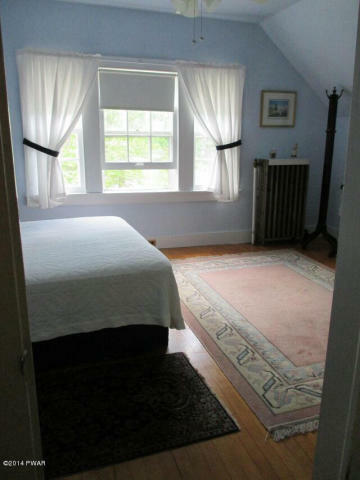 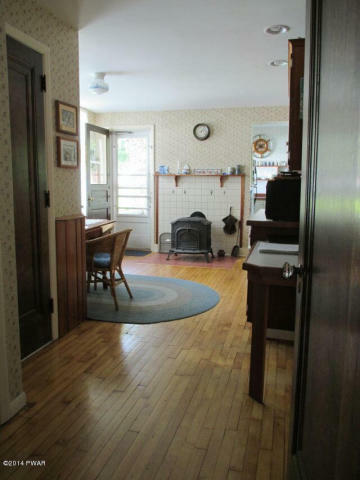 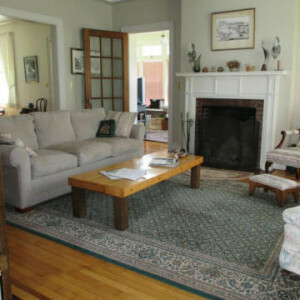 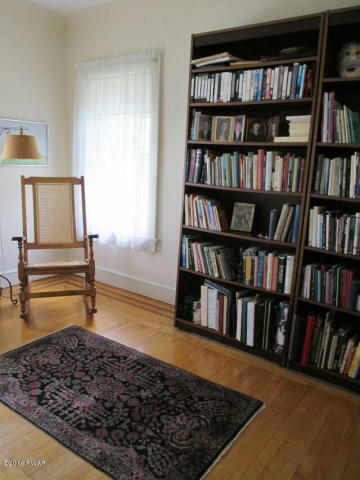 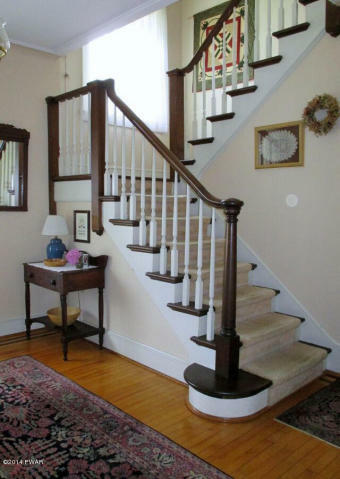 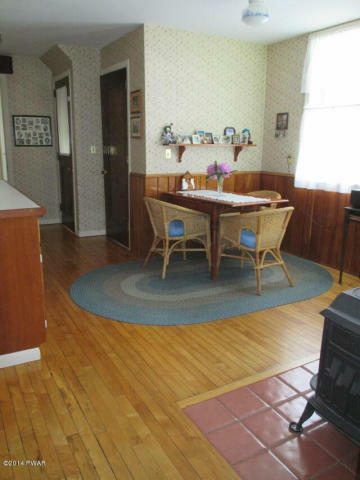 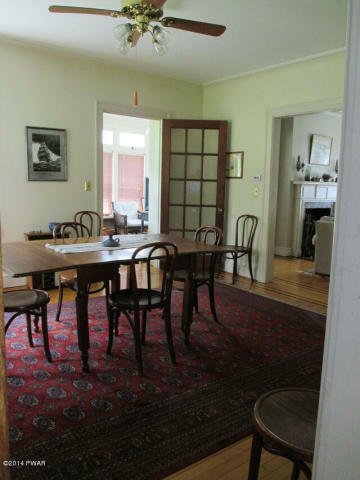 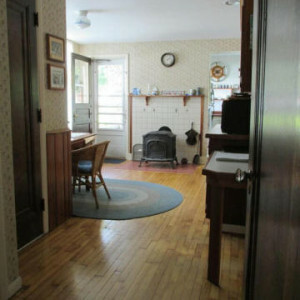 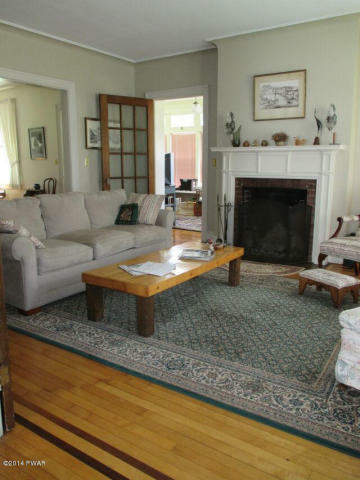 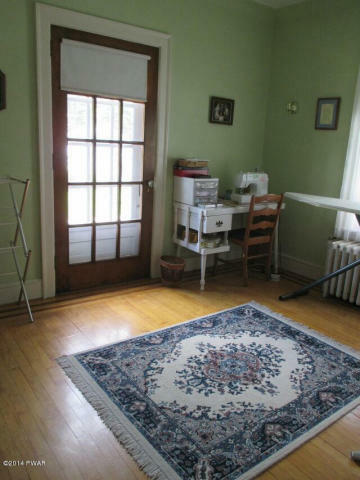 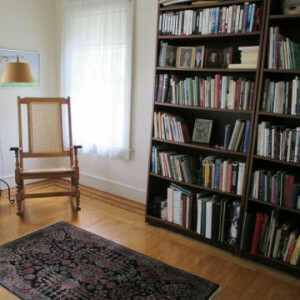 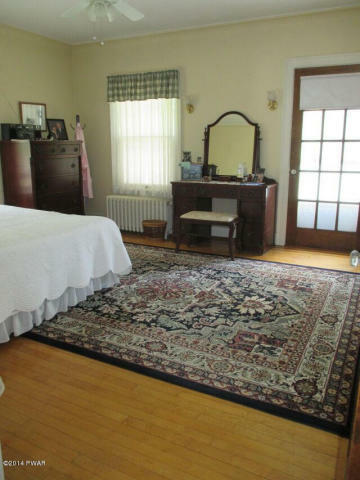 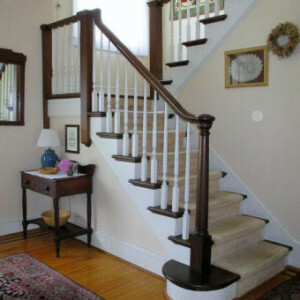 The home is exquisite with hardwood floors throughout. 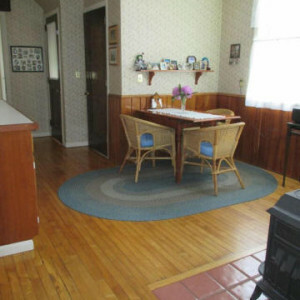 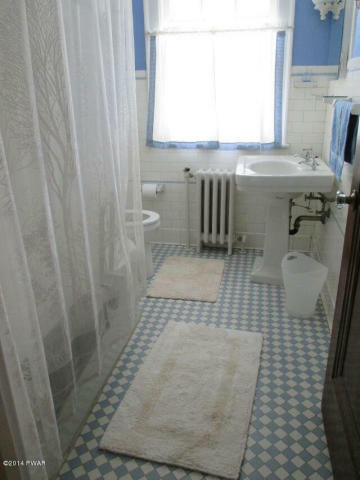 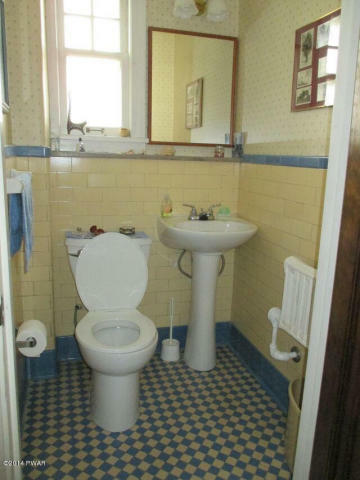 You can feel how much this home has been loved and cared for over the years. 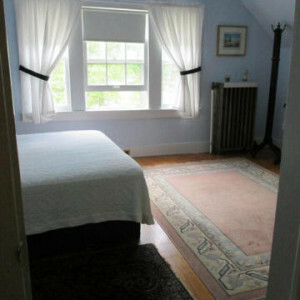 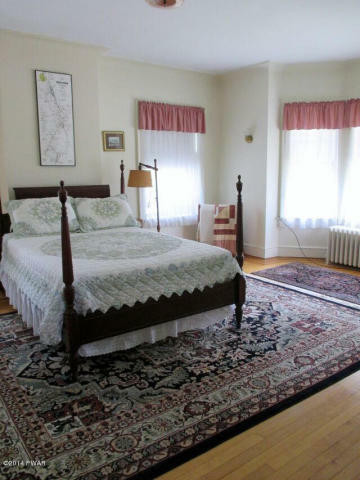 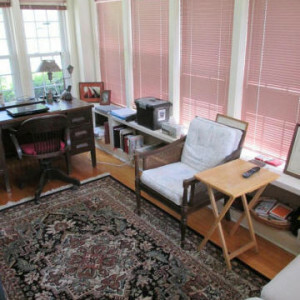 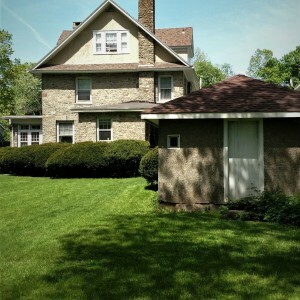 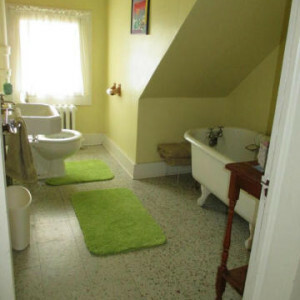 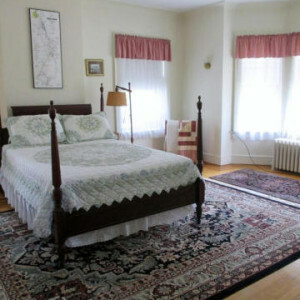 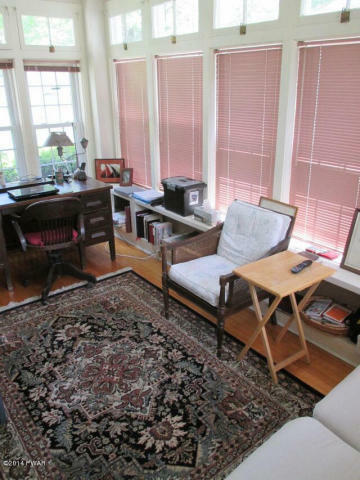 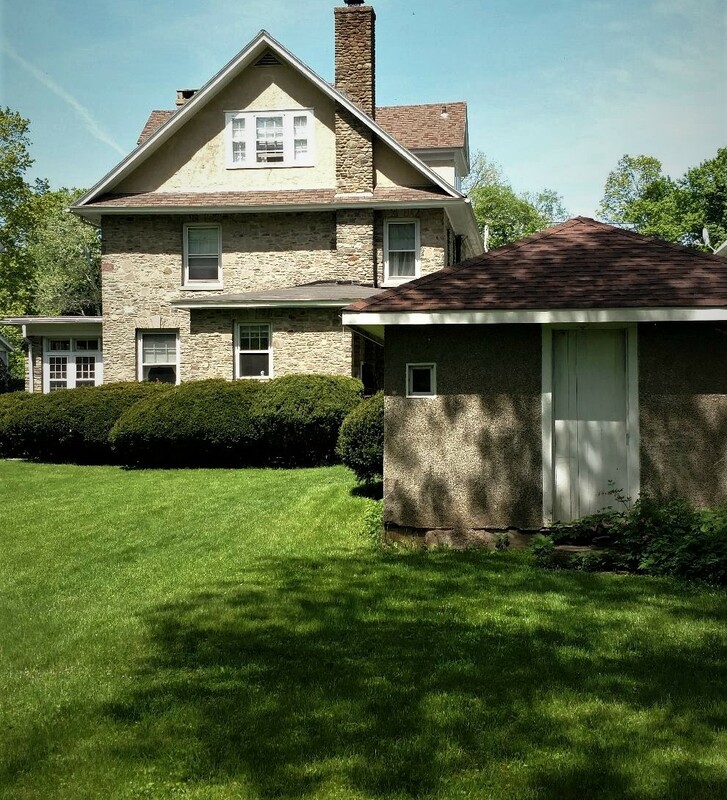 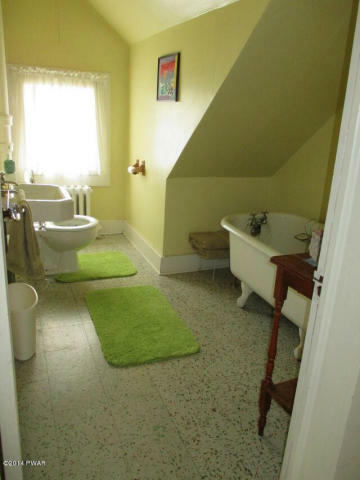 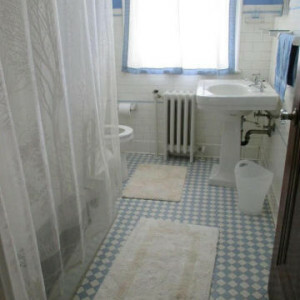 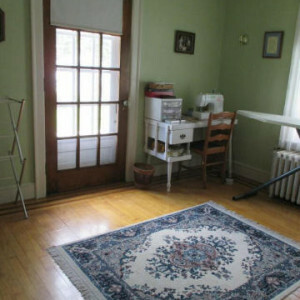 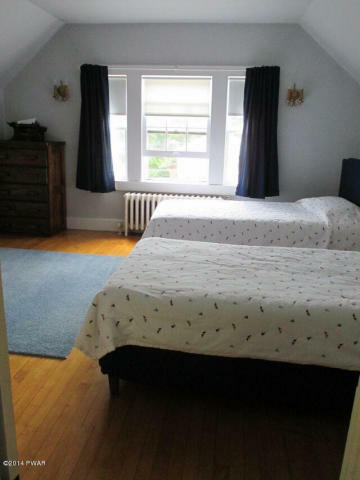 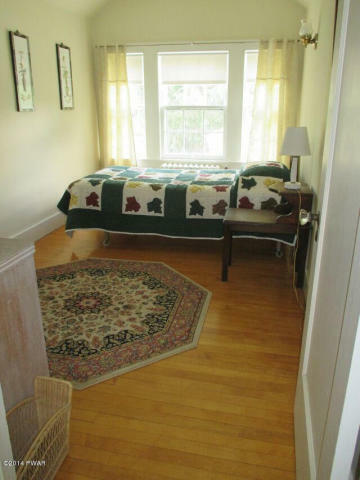 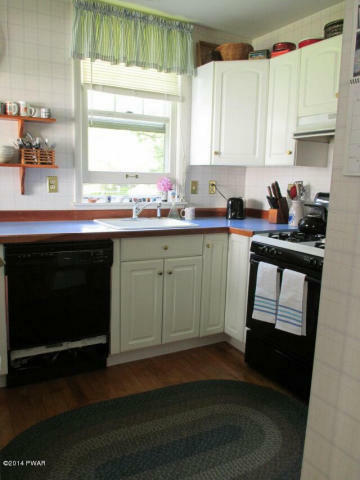 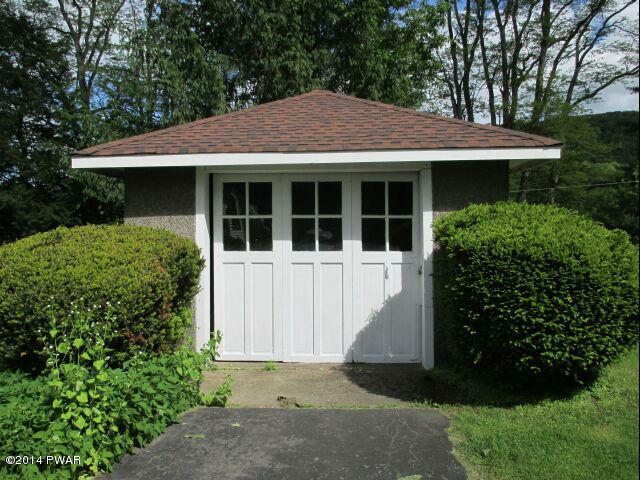 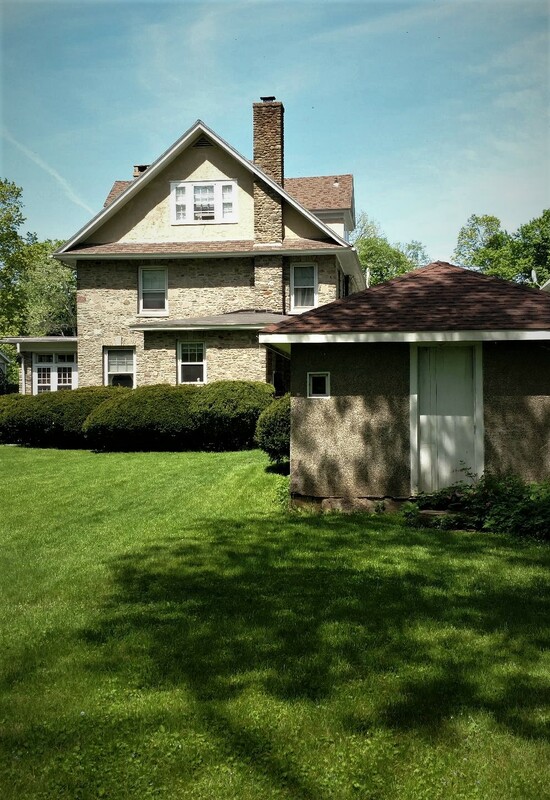 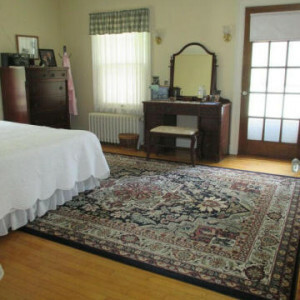 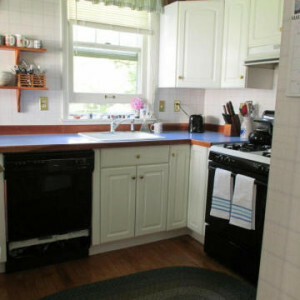 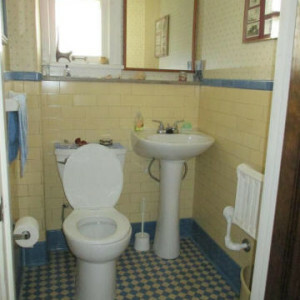 It is incredibly well maintained and extremely spacious! 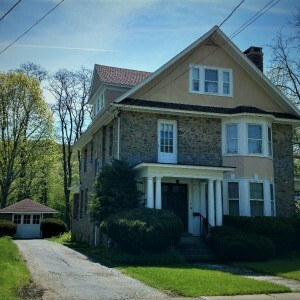 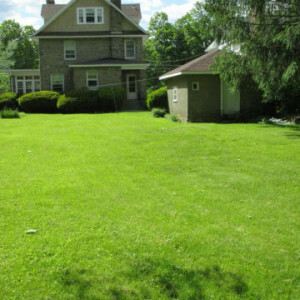 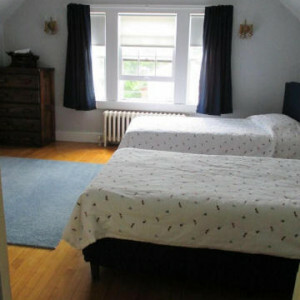 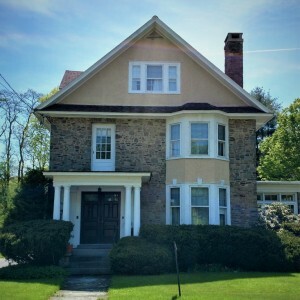 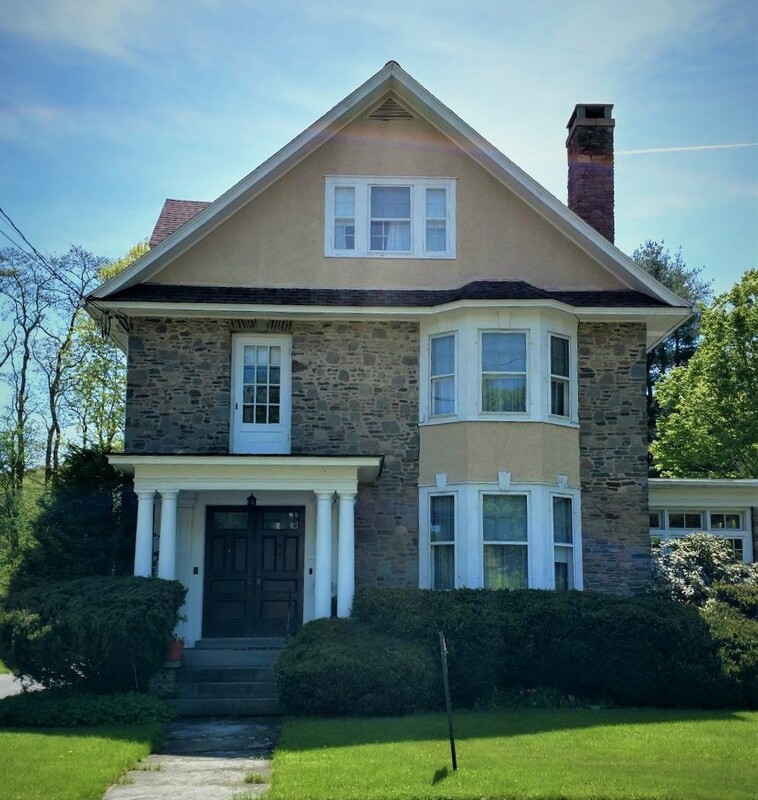 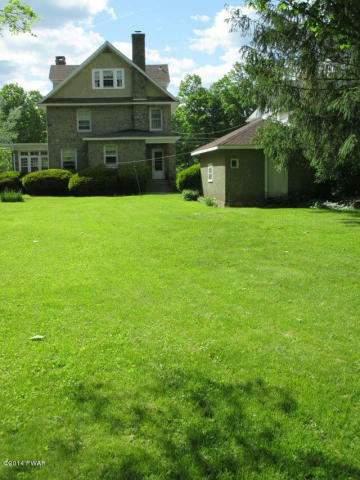 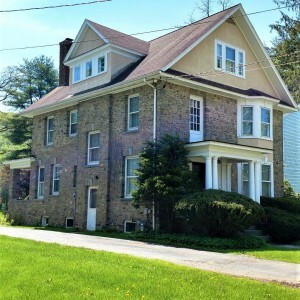 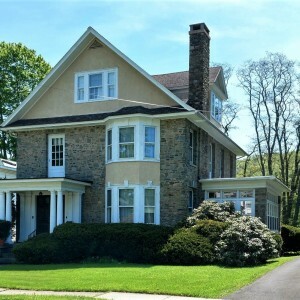 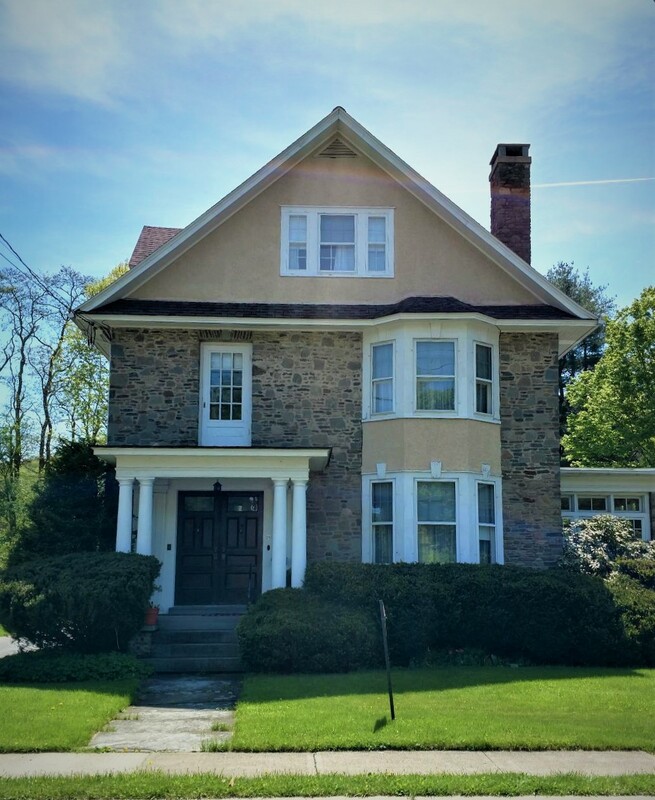 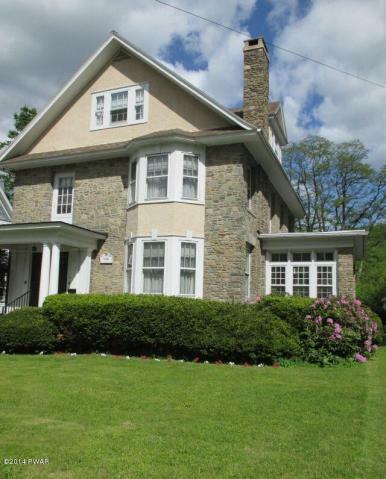 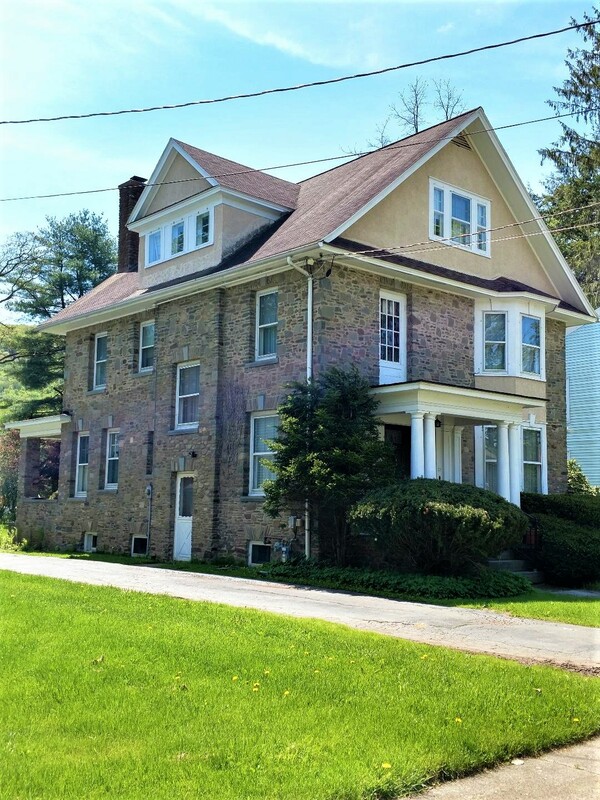 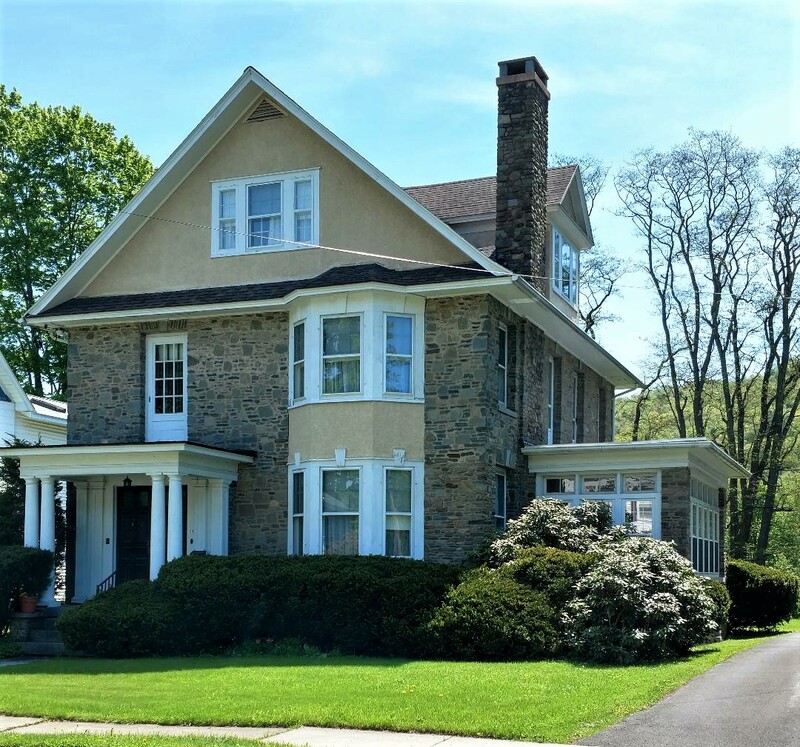 It has 6 (possible 7) bedroom home would be great for a large family or for a B&B. 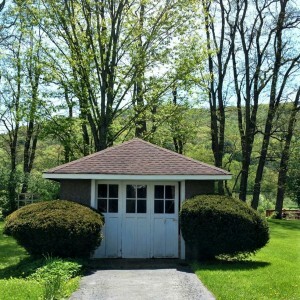 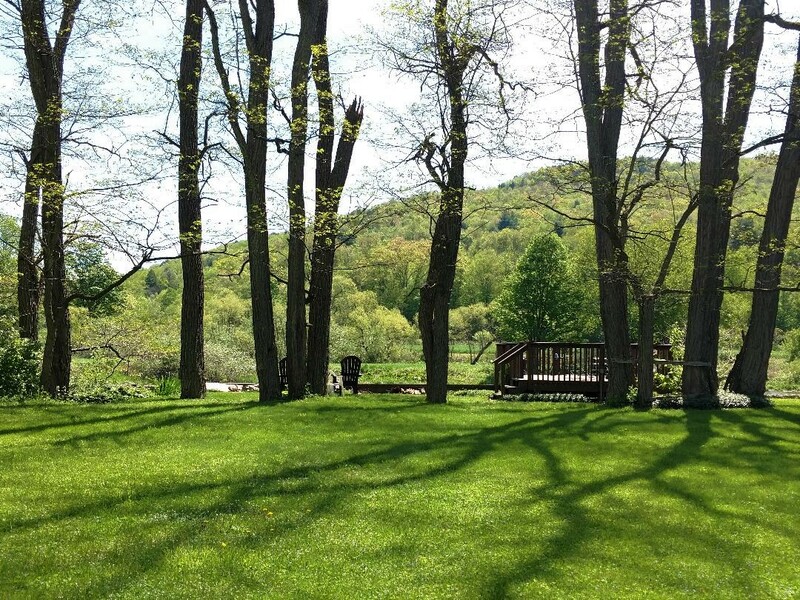 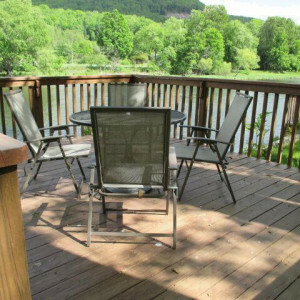 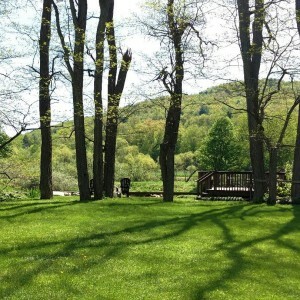 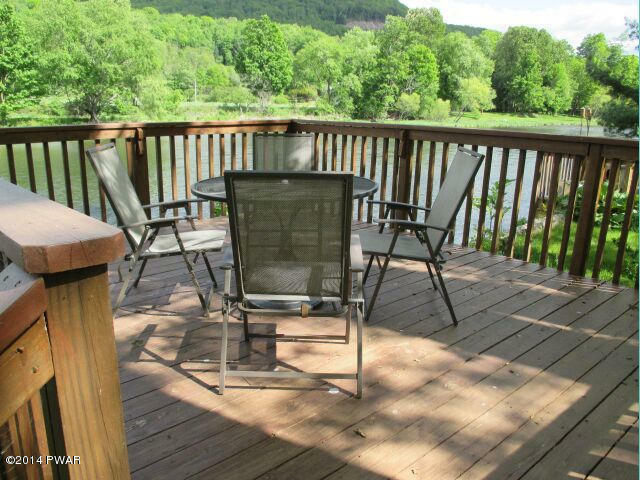 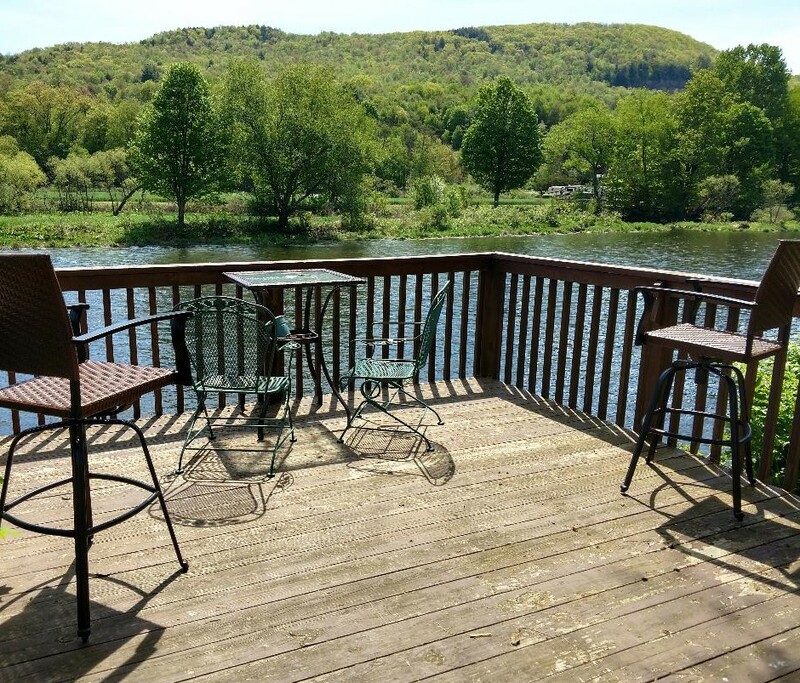 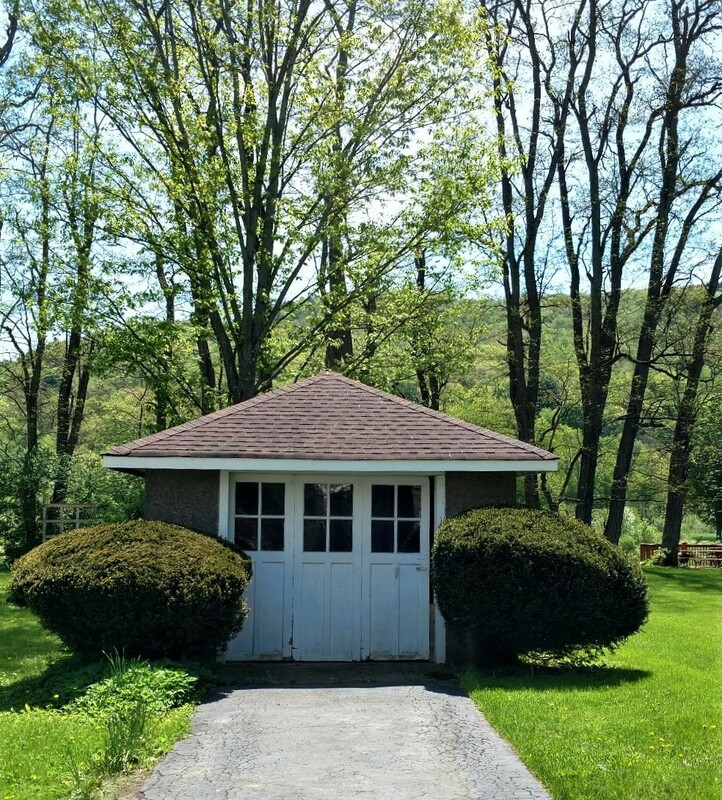 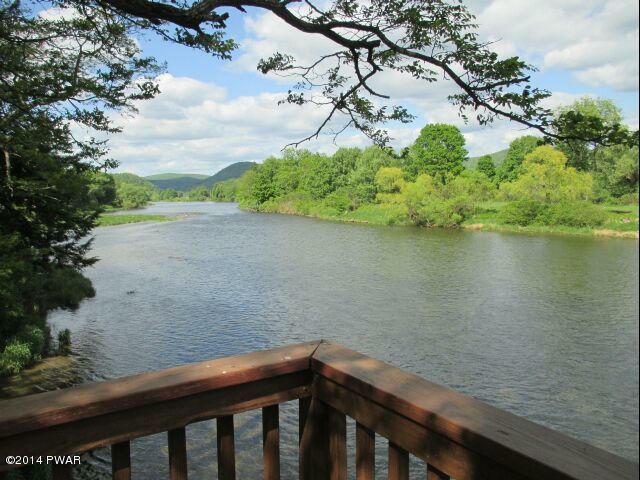 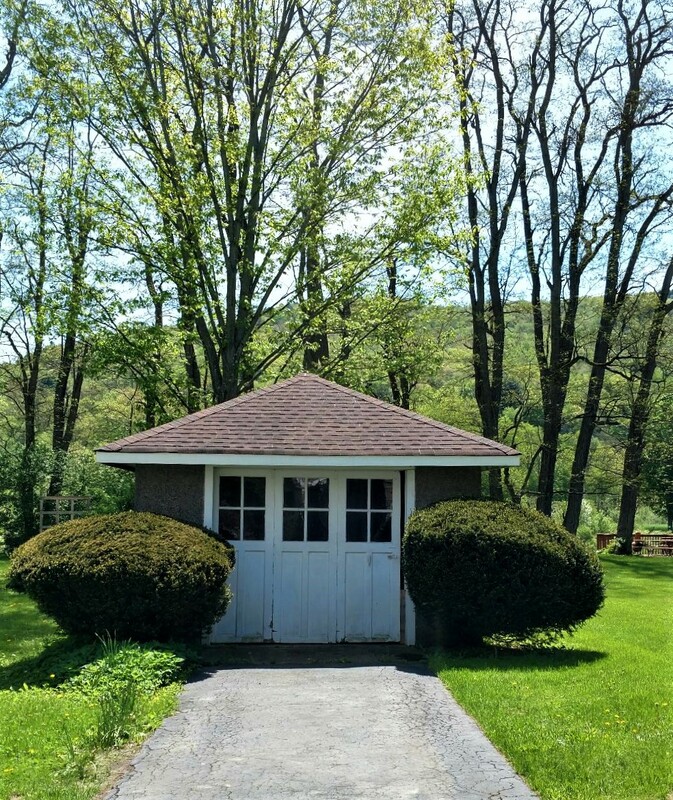 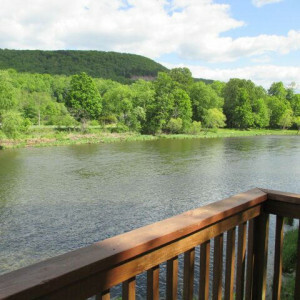 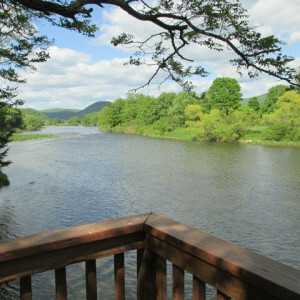 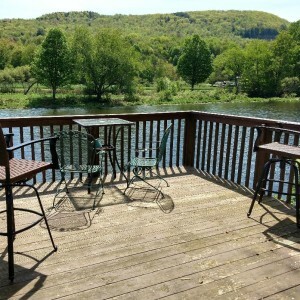 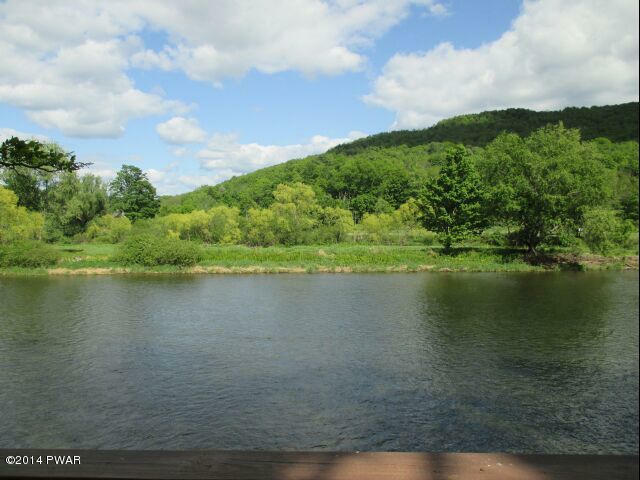 Relax on your own deck overlooking the west branch of the Delaware River. 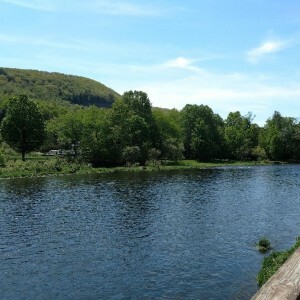 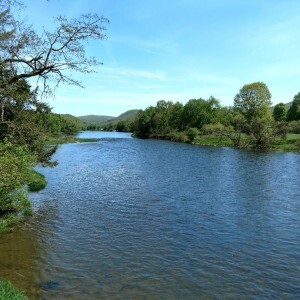 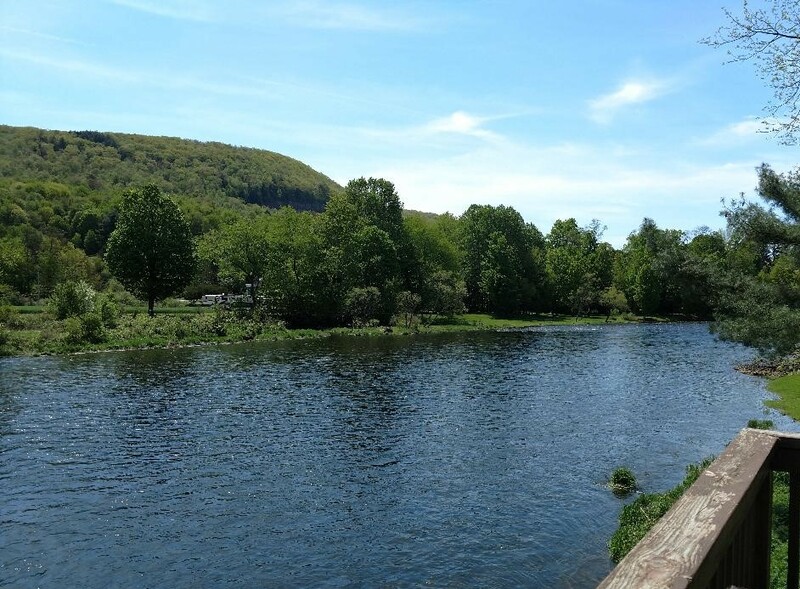 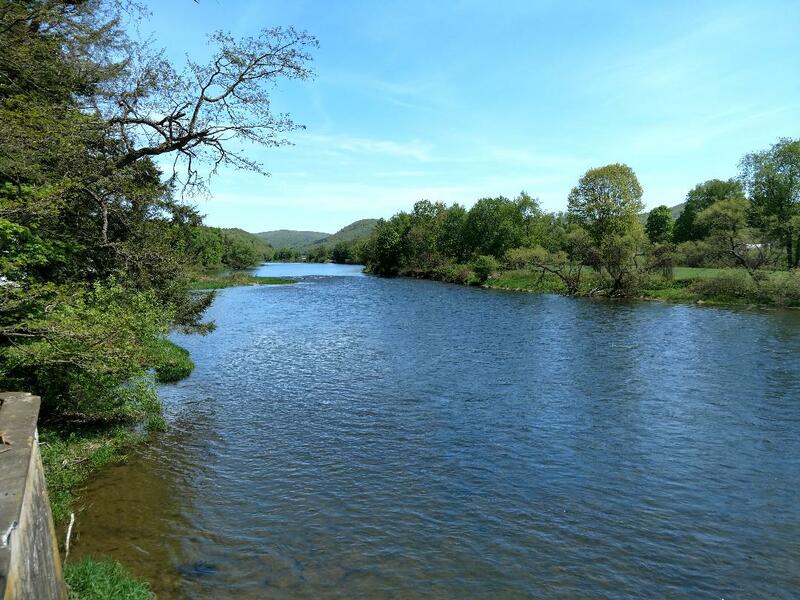 The Delaware River is World known for it’s trout fishing! 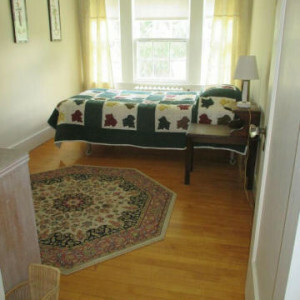 You can walk to all amenities such as restaurants, movie theater, shopping and grocery stores. 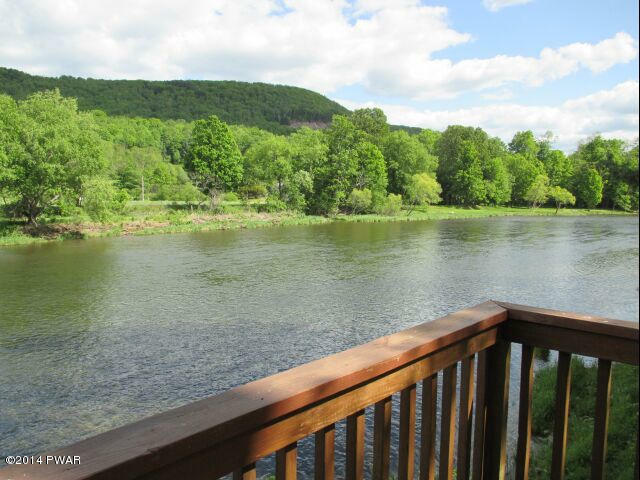 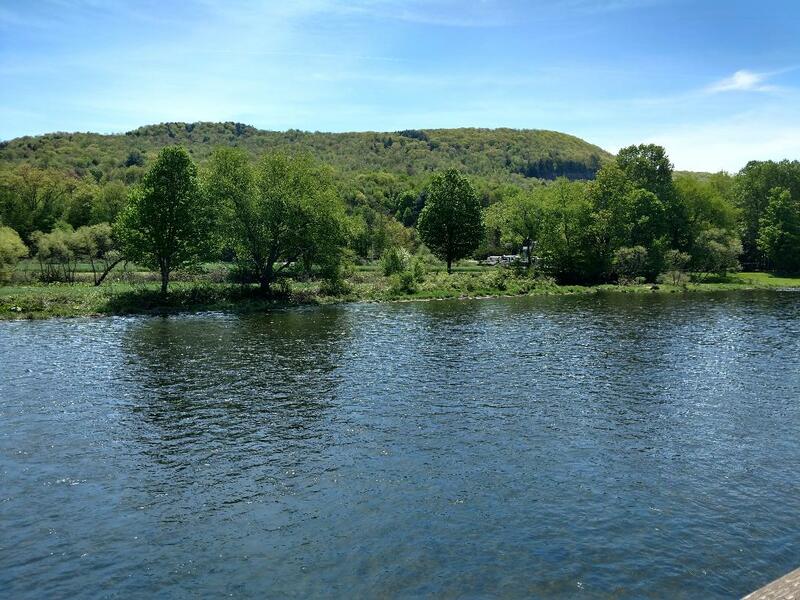 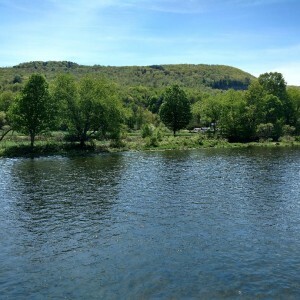 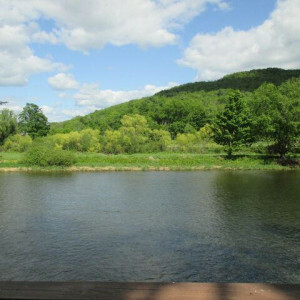 The views are spectacular from this impressive river front lot. 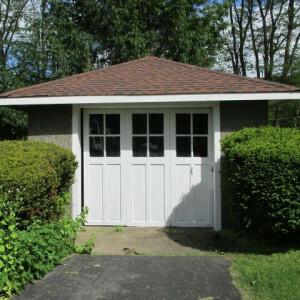 Call today for an appointment !